You can now update Samsung Galaxy S4 to Android 6.0 Marshmallow using a trusted old friend, crDroid custom ROM. Based on the latest Android 6.0 Marshmallow firmware, crDroid brings a number of custom features like AdBlocker and Ambient Backlight control. Scroll down to read more about these customized features and other details of the ROM. Follow this guide to flash Android 6.0 based crDroid custom firmware on Samsung Galaxy S4 LTE i9505. Note: this tutorial is focused on Samsung Galaxy S4 i9505; kindly do not try this guide on other Android & Samsung devices. Required files: download the crDroid Android 6.0 Marshmallow custom firmware for Galaxy S4 and save it on your computer. Do not extract the contents. Also download Google Apps Package. From recovery menu, select install zip from sdcard followed by choose zip from sdcard. 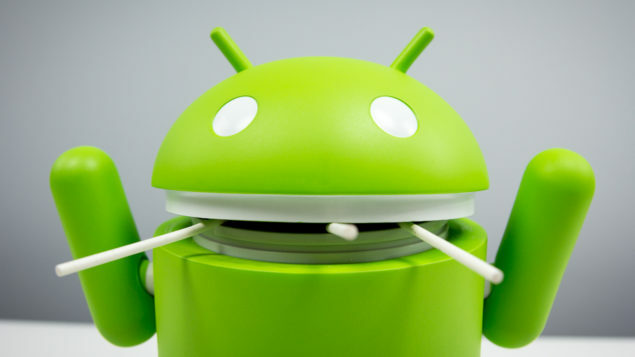 Locate the crDroid Android 6.0 Marshmallow custom firmware and confirm the flashing process. Enjoy the latest Android offering on your Galaxy S4. Don’t forget to let us know if you like this ROM and its features.